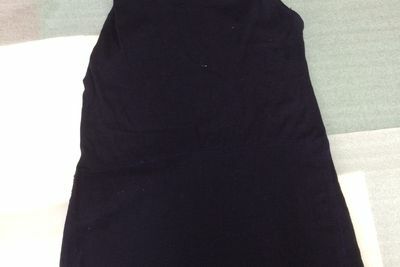 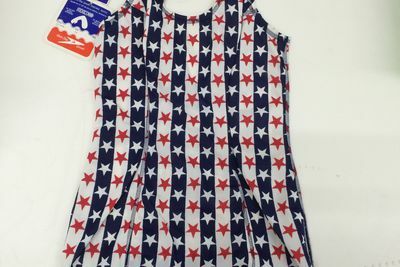 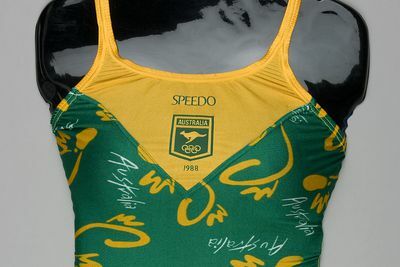 Speedo is the world’s principal competitive swimwear designer and manufacturer. 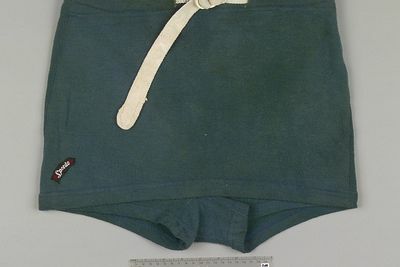 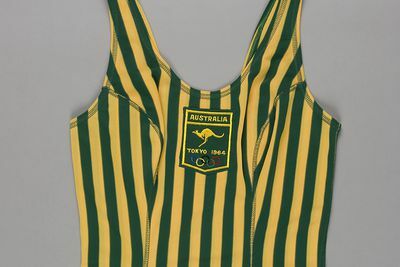 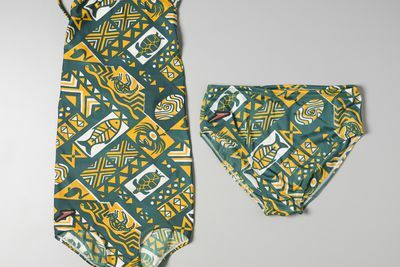 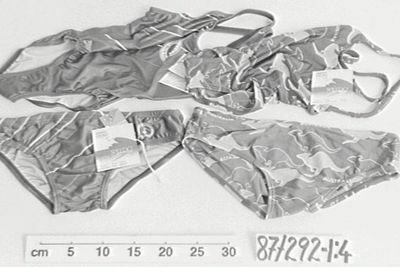 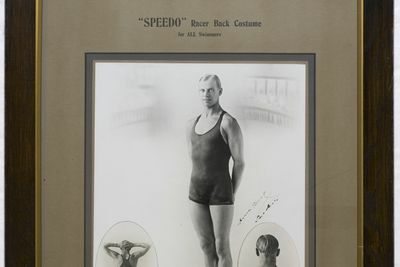 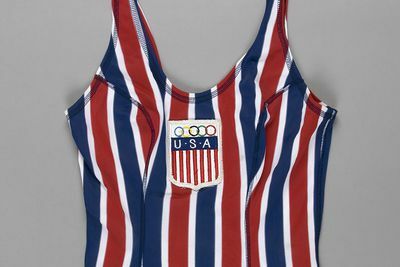 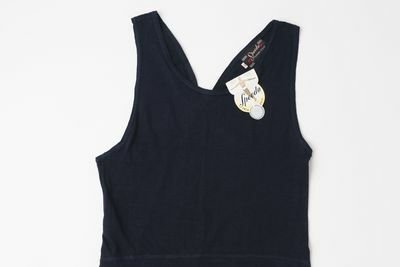 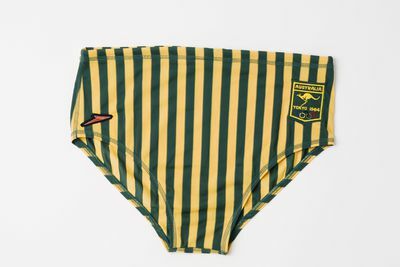 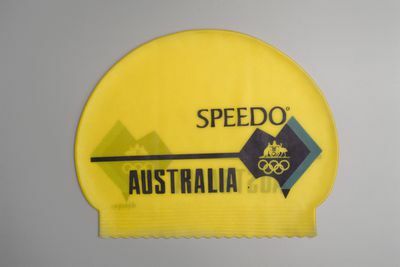 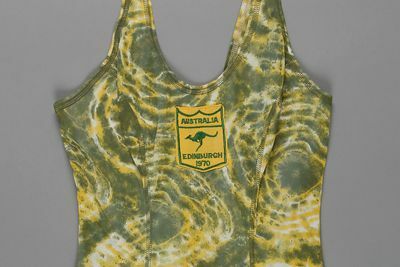 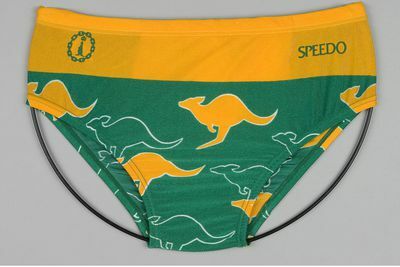 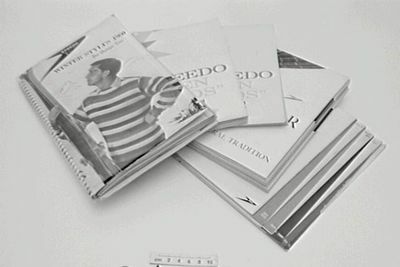 This extensive collection of Speedo swimwear and accessories dates from the 1930s to the present, and includes designs produced for the Australian Olympic team from 1964 to 2000 and the Australian Commonwealth Games team from 1970 to 1994, as well as designs produced for several international teams in the 1960s. 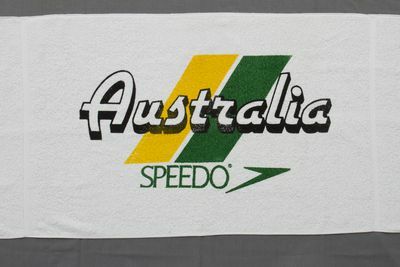 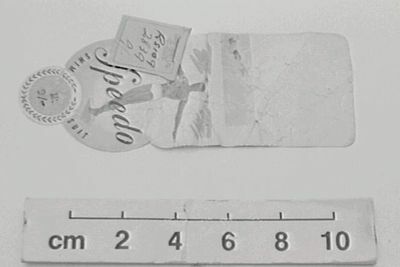 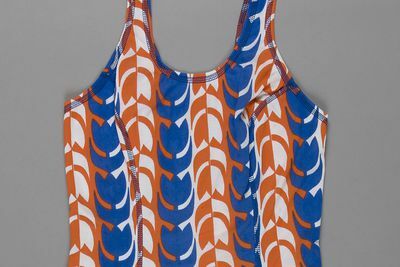 Garment label, 'Speedo', men's swimwear, paper, Australia, 1935-1950. 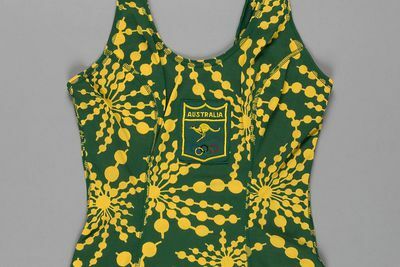 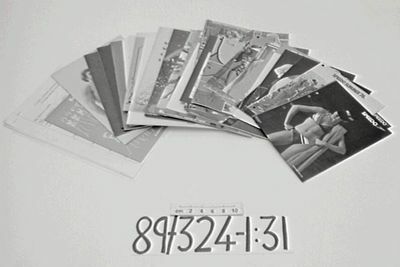 Catalogues (31), men's & women's costume, paper, Speedo, Australia, 1967-1986.